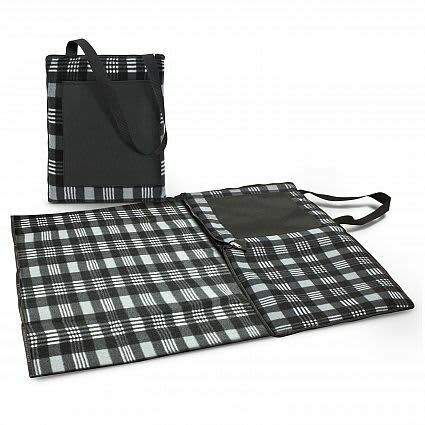 Exceptional 1800mm x 1300mm picnic blanket which folds into a compact unit with a Velcro closure and a carry handle. 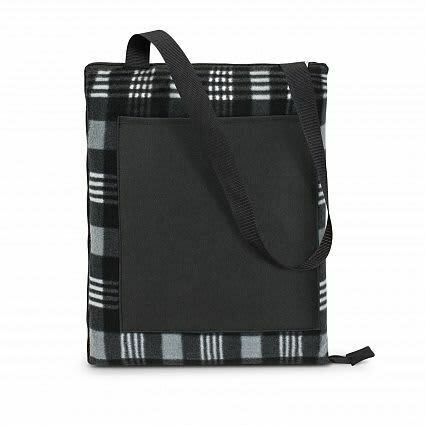 It is manufactured from woven acrylic with a water proof PEVA backing. W 1300mm x L 1800mm.